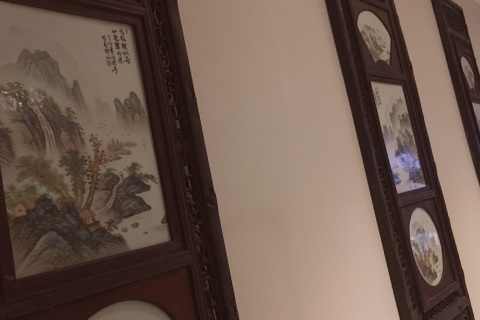 We opened Peking Restaurant in the heart of Bath in 1985, being fully guided by our passion for the oriental traditional cuisine. Today we are proud to remain a family run independent Restaurant originally from Hong Kong and the number one choice for local authentic Chinese food. 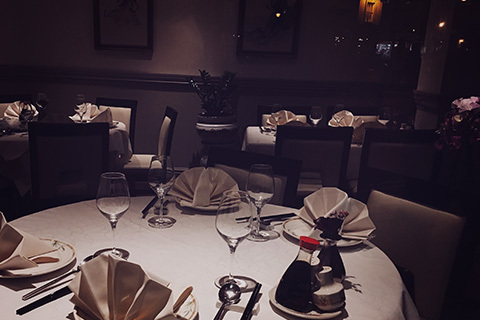 Customers are our main concern and their opinions are constantly inspiring and motivating us to provide the best oriental dining experience possible from the moment you step inside our elegant location. Our extensive menu was created to better match your expectations, but if there are any special dishes that you may want, please do not hesitate to ask. Our master chef is looking forward to a new culinary challenge. The specially selected dishes from Cantonese, Szechuan and Peking cuisine combine the traditional favourites such as sweet and sour, ginger and spring onion, mingling freely with the more exotic creations typified by our much-loved lobster and crab dishes. It is known that the Chinese food is one of the healthiest and we strive to respect this by using only fresh ingredients, cooked in such a way to retain their essential nutrients, minerals and vitamins. Where possible, we use ingredients coming from our local farmers, supporting them while providing you a tasty oriental experience. Our friendly staff, known for its excellence in serving, are inviting you to a genuine Chinese experience not soon to be forgotten. Remaining a sustainable family run independent Restaurant by achieving the highest levels of customers, employees and partners satisfaction. People: Clients, employees and partners are our constant guidance. Quality & Service: Our clients deserve the best. Excellence: We put our hearts and souls in everything we do.